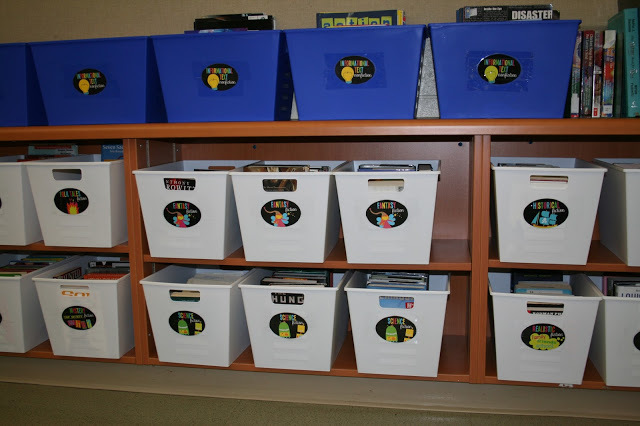 I have had the same classroom library organization, bin labels and bins since at least my 3rd year of teaching. I was tired of the red and blue colour scheme. The bins were dirty from years of classroom use, and last year during a lunch time accident chocolate milk got spilled over my bins and books. I did not know the extent of this milk explosion until I started moving the bins around when I got into the school this week. After seeing the condition of the bins, and some of the books affected by the milk incident (shall we name this the curious incident of milk at lunch time) it was time for a major overhaul. 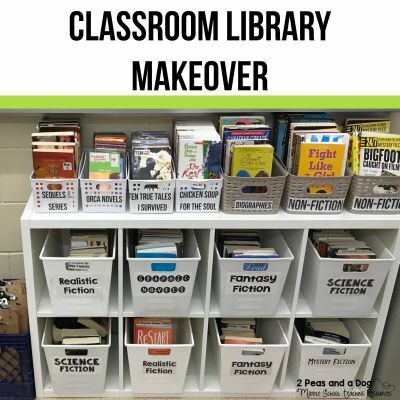 Here is the process I went through for updating my classroom library. I decided that I still wanted to organize my class library by genre. 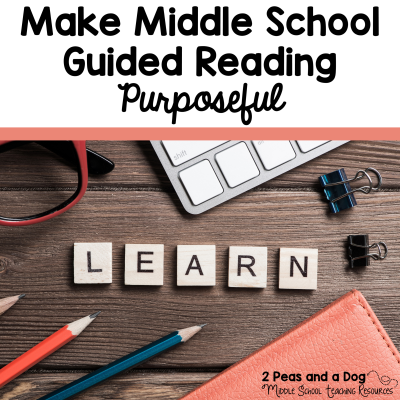 I feel really strongly that once you hook students onto a genre they will be readers for a long time if not life. I loved realistic fiction and science fiction when I was a teen, and these are two genres I still read into my adult years. Some middle school teachers organize their libraries in alphabetical order by author and I see that value of this as it resembles a true library or book store. I searched my local dollar store for available bin sizes, colours and shapes. Once I found a shape and size I liked, I decided on the colour scheme of white for fiction and blue for non-fiction. 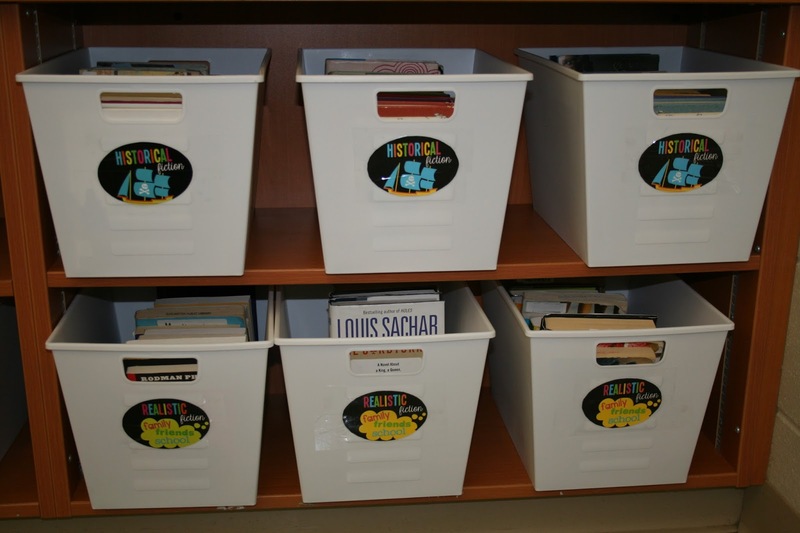 I wanted new book bin labels that were more middle school appropriate. I did a quick search of Teachers Pay Teachers resulted in this purchase from Ladybugs Teacher Files (I could buy her whole store). The colours, font and clip art really appealed to me. I printed the book bin labels out on card stock from my colour printer and cut them out to their oval size. 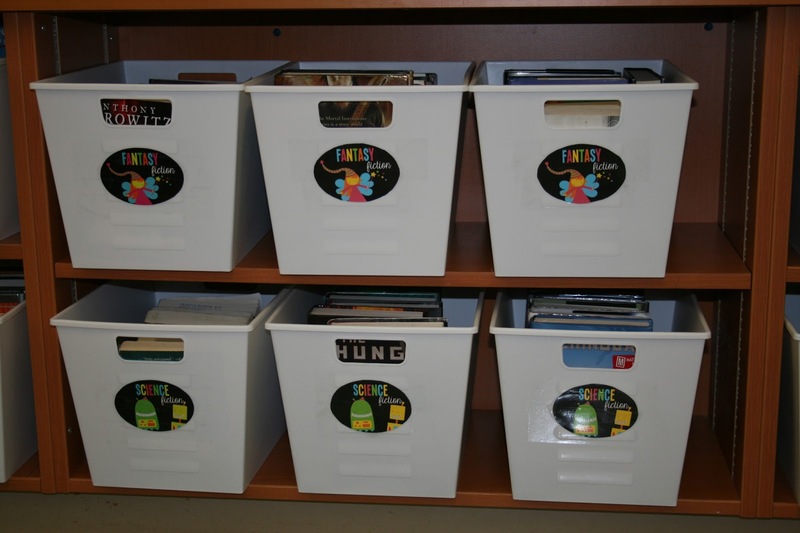 I was happy to have nice non-fiction labels because my old labels were made from cue cards and looked awful! 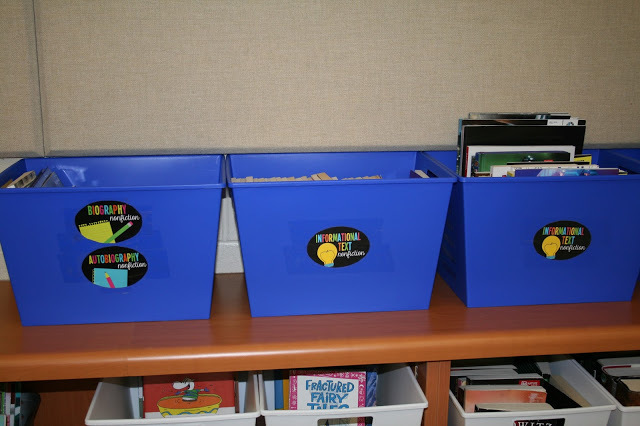 I attached the labels to the book bins via packing tape. You could also glue the labels on, but I wanted them to be removable in case I want to switch out the bins again in a few years. 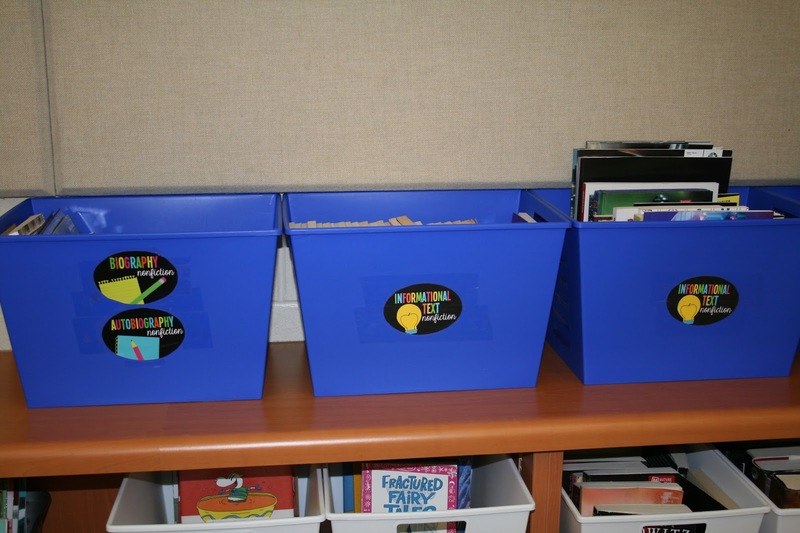 When I was transferring the books into their new bins I carefully examined each book to ensure it was in its proper genre bin and for wear. I weeded out doubles because I just don’t have space for them, plus we have a well stocked school library that would most likely have the book if needed. 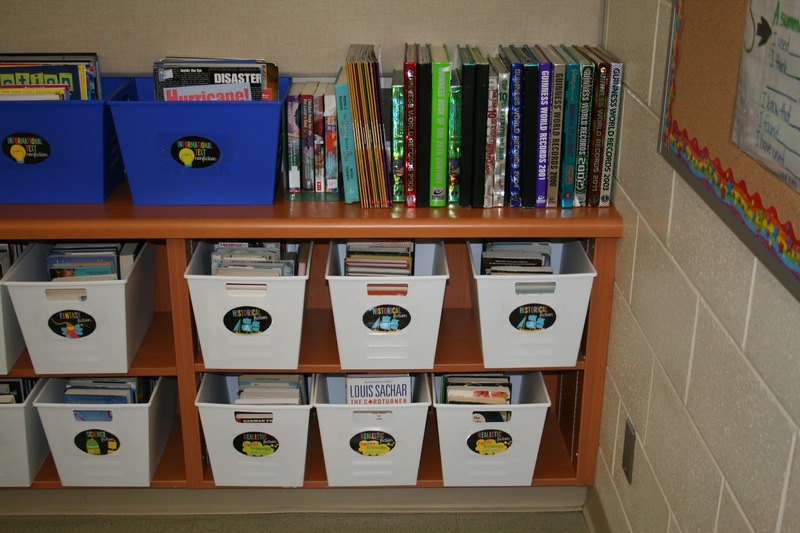 Books that no longer fit into my class library but were still in great shape were given to my teaching partners for their libraries. If they were in terrible shape I recycled them and knew they had, had a good life. Looks great! I'm jealous of your clean and obviously deep book shelves. I didn't think to take before pictures , but my after library is much improved thanks to you. Your transformation looks amazing! I can totally relate to how refreshing it feels to get this neat and organized! 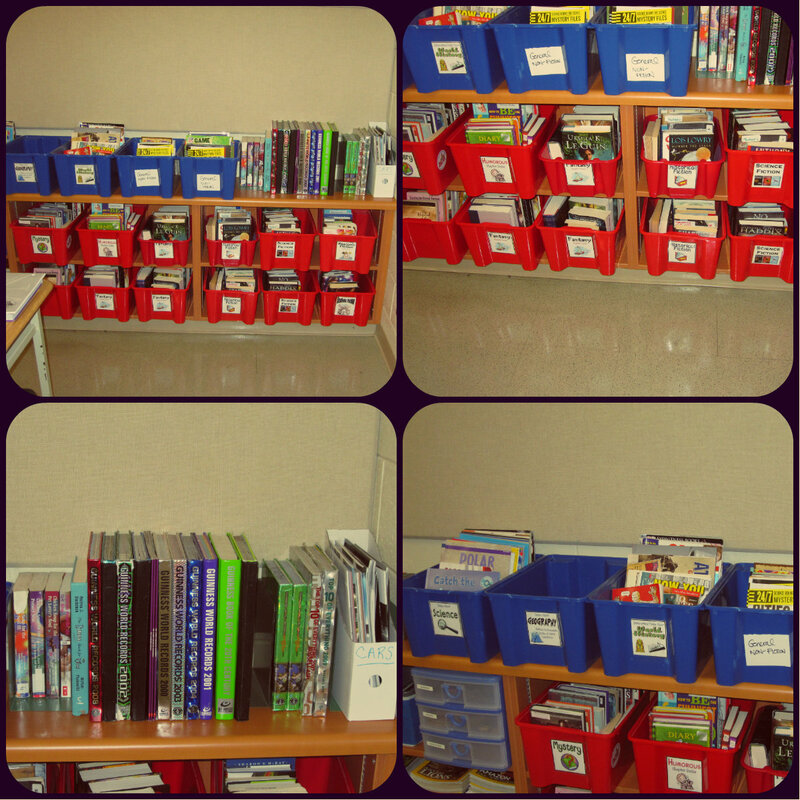 I get back into my classroom this week to set up my updated library! I can't wait to take some great pictures! Thanks for getting me to this linky! Love the transformation! Especially the book app wall! That's such a great idea! I never know what to do with the ends of my book shelves because they sit in the middle of my room. Those posters might be a great solution. Plus, I have a huge bulletin board of reading recommendations I struggle to fill out in the hallway each year. Love it! I'm definitely going to be saving this post! I'm your newest follower! 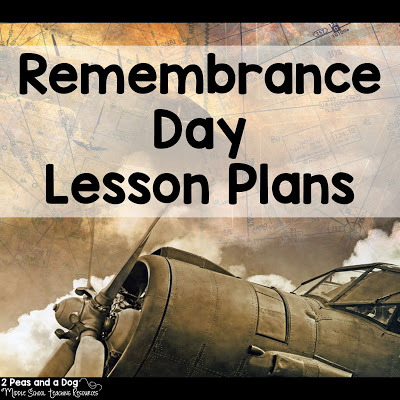 I found your blog through your post through All Things Upper Elementary! So happy all of you found this post inspiring. I really had fun making this library for my students. I hope you do as well. Thanks for leaving a comment. I read them all and love them! Thank you for the inspiration. Lots of great ideas. I like the idea of packing tape so the labels can be removed. 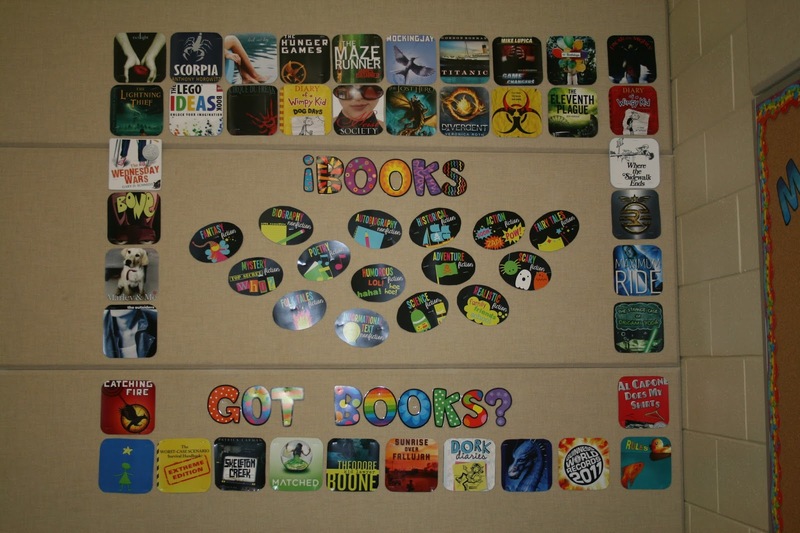 How did you create the book cover squares in your first after picture? I'd love to do something similar this year. 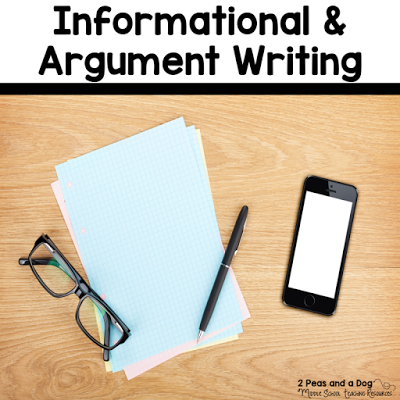 How did you make the app images of books? Sorry I had help with this so I don't know. Sorry I had help with this so I don't know. Software was used to make the book cover images square instead of rectangle. Were they printed on regular paper? No, I sent them to a print shop who printed them on glossy thick card stock. It was worth the investment because I use them every year.